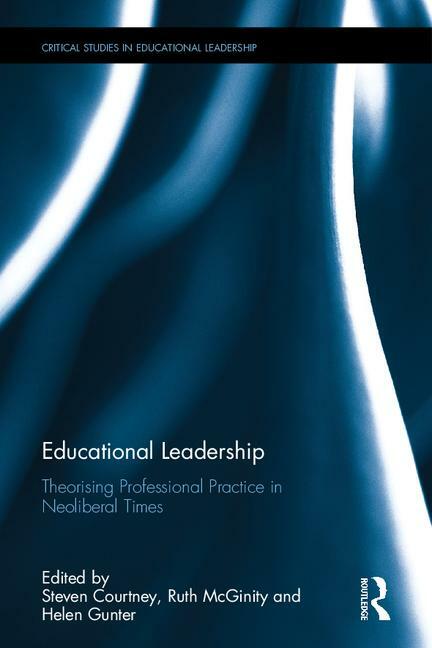 Educational Leadership brings together innovative perspectives on the crucial role of theory and theorising in educational leadership at a time when the multiple pressures of marketisation, competition and system fragmentation dominate the educational landscape. This original and highly thought-provoking edited collection is a much-needed counterbalance to the anti-theoretical trends that have underpinned recent education reforms. 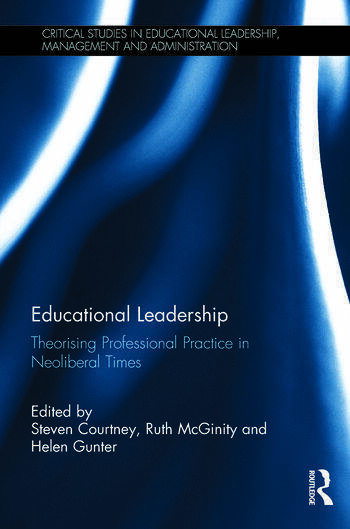 Contributors employ a range of theories in original and innovate ways in order to reveal the lived experiences of what it means to be an educational leader at a time of rapid modernisation, where the conceptual terrain of ‘modern’ has been appropriated by corporate and private interests, where notions of ‘public’ are not only hidden, but also derided, and where school leaders must meet the conflicting demands of competing accountabilities. Drawing on research projects conducted in the UK, Educational Leadership presents convincing evidence that the need to consider theory crosses national borders, and the authors discuss changes to professional identities and practices that researchers around the world will recognise. This detailed and insightful work will appeal to academics, researchers and postgraduate students in the fields of education and sociology, as well as those with an interest in organisational and political theory. The topical subject matter also makes the book of relevance to practitioners and policy-makers in education and the public services more generally. Steven J. Courtney is Lecturer in Management and Leadership at the Manchester Institute of Education, University of Manchester, UK. His research brings socially critical and theoretical approaches to bear on the intersection of education policy, particularly concerning structural reform, and school leaders’ identities and practices. Ruth McGinity is Lecturer in Educational Leadership and Policy at the Manchester Institute of Education, University of Manchester, UK. Her main research interests focus on critical educational policy studies. She uses socially critical theories to illuminate power relations and the associated inequities resulting from neoconservative and neoliberal social and educational policy agendas. Helen M. Gunter is Professor of Educational Policy and Sarah Fielden Professor of Education in The Manchester Institute of Education, University of Manchester, UK. She is a Fellow of the Academy of Social Sciences, and recipient of the BELMAS Distinguished Service Award 2016.